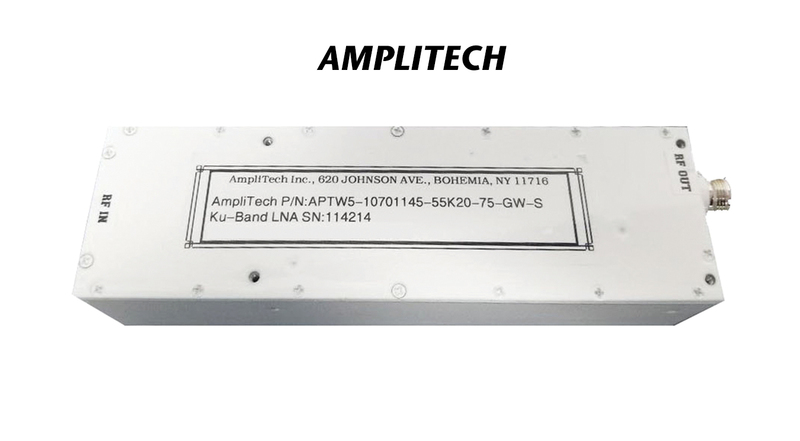 This Ku-band SATCOM LNA is designed to operate over the full band of 10.70 to 12.75 GHz, customizable for any band in between. 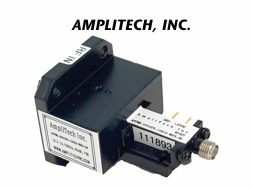 Specialized input mounting flanges allow for seamless waveguide integration with minimal loss, and a panel-mounted RF output connector makes for easy connection to antenna systems. The enclosure is weatherproof and the waveguide flange can withstand up to 2 psig of pressure.